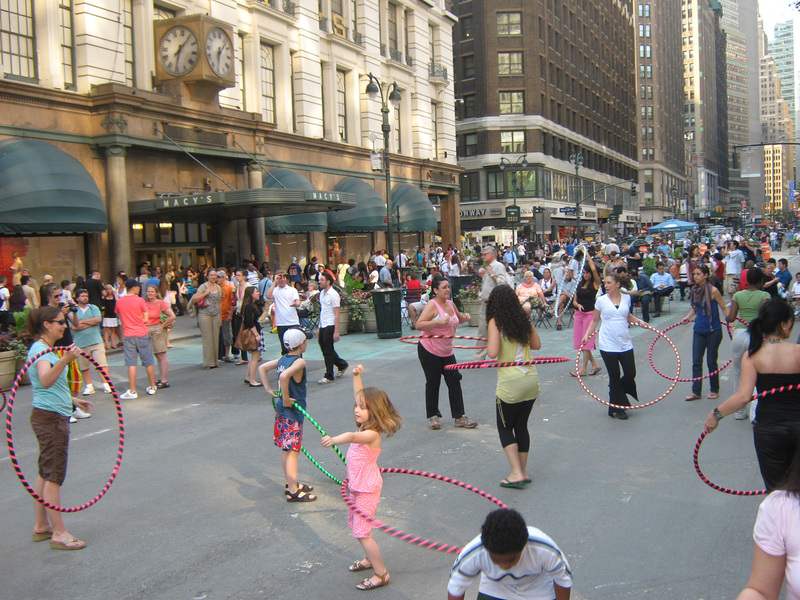 Welcome to NYC DOT’s online feedback portal for Herald and Greeley Squares. Over the coming months DOT will be developing and soliciting feedback on a series of measures aimed at enhancing pedestrian safety, bicycle access and public space. During this time you will be able to view and provide feedback on proposals as they develop. To begin with please take our online survey and tell us more about how you interact with these areas and the types of changes you’d like to see.